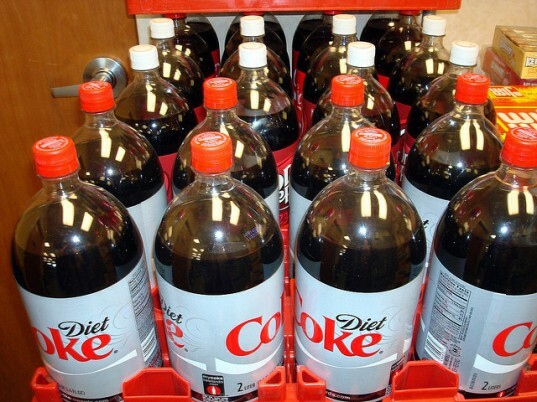 Drinks giant Coca-Cola Enterprises has opened a £15 million facility in the UK, in the hope of meeting their goal of making 25% of their products recycled Polyethylene terephthalate (rPET) by the end of the year. Plastic recycling has been a concern for businesses all around the world from supermarkets to electronic consumers, with the drinks manufacturing industry positioned as one of the biggest producers of plastic waste. 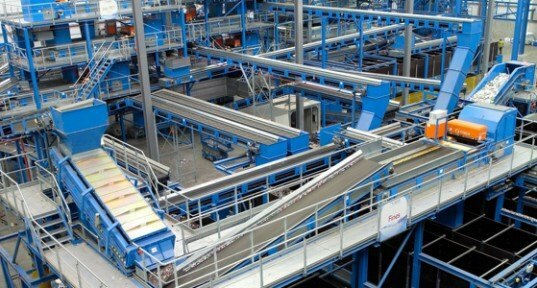 The joint venture plant was opened in Lincolnshire by Coca-Cola Enterprises and Eco Plastics not only on time, but also on budget. The facility will process used plastic and packaging and reprocess it so it appears back on UK shelves as another drinks bottle. Eco Plastics has tons of experience as it is the continent’s leading ethical plastic bottle recycler. The facility was opened by Environment Minister Lord Taylor of Holbeach who noted that the plant will more than double the amount of rPET previously created in Britain. Lord Taylor said: “With the opening of this facility, the UK is now home to the world’s largest plastics recycling plant, bringing jobs and growth to the rural economy of Lincolnshire. Coca-Cola Enterprises and Eco Plastics’ innovation and investment have made this project a reality – exactly what we want to see more of right across the country”. It is estimated the plant will save around 33,500 tonnes of CO2 per year, the equivalent of taking 15,715 cars off the road. The plant will also create 30 jobs in the local area. Nice to see they're doing their bit to cut down packaging waste.